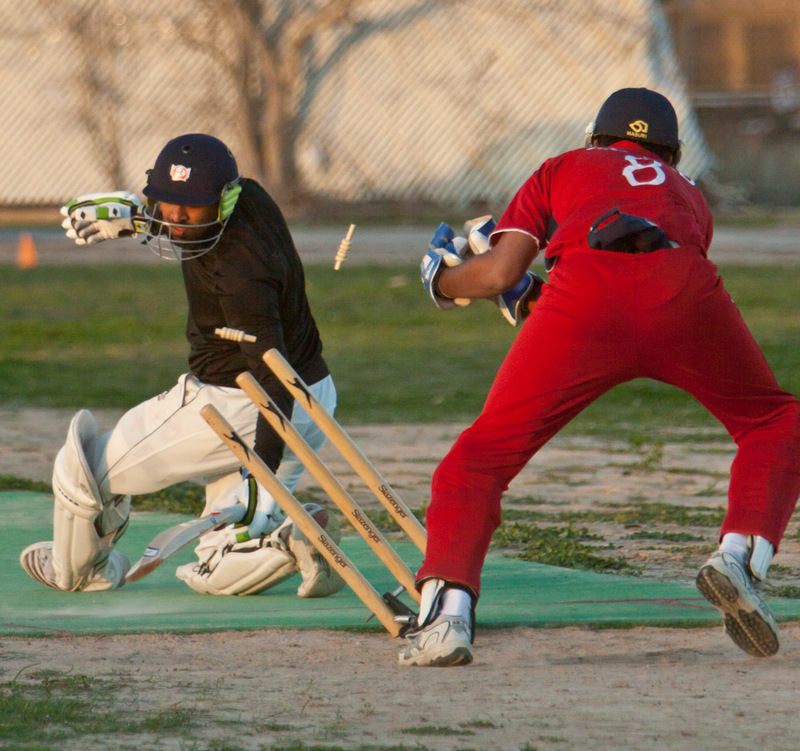 The Texas Tech cricketer bowls to a West Texas A&M batter on the Texas A&M cricket pitch on the first day of American College Cricket’s Southwest Regional on January 28, 3012. 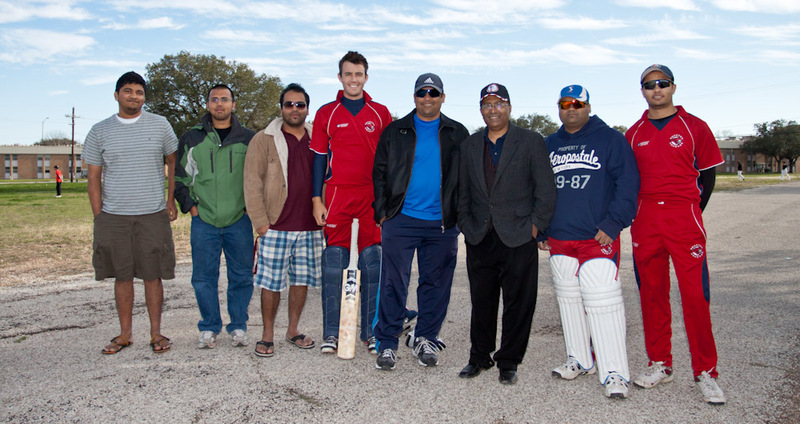 The University of Houston cricket team lines up for a photo on the Texas A&M cricket pitch on the first day of American College Cricket’s Southwest Regional on January 28, 3012. 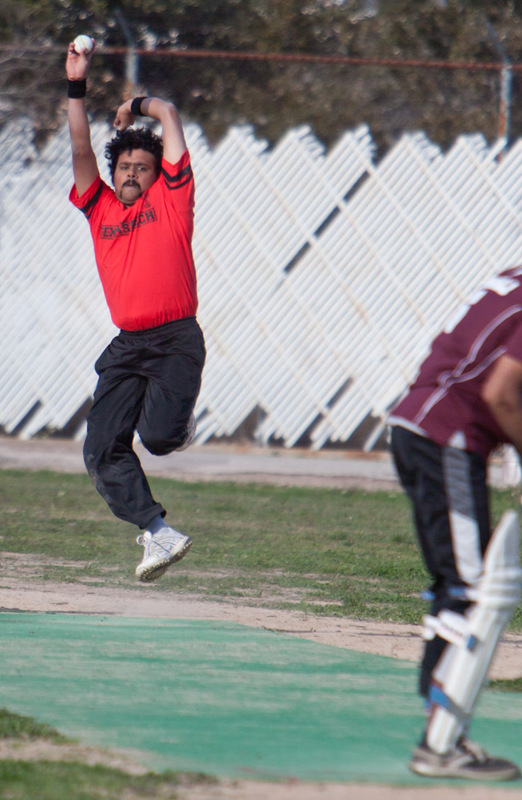 The Texas Tech bowler winds up to bowl to a West Texas A&M batter on the Texas A&M cricket pitch on the first day of American College Cricket’s Southwest Regional on January 28, 3012. The presidents and officers of the college teams line up with Lloyd Jodah, the president and founder of the America College Cricket. 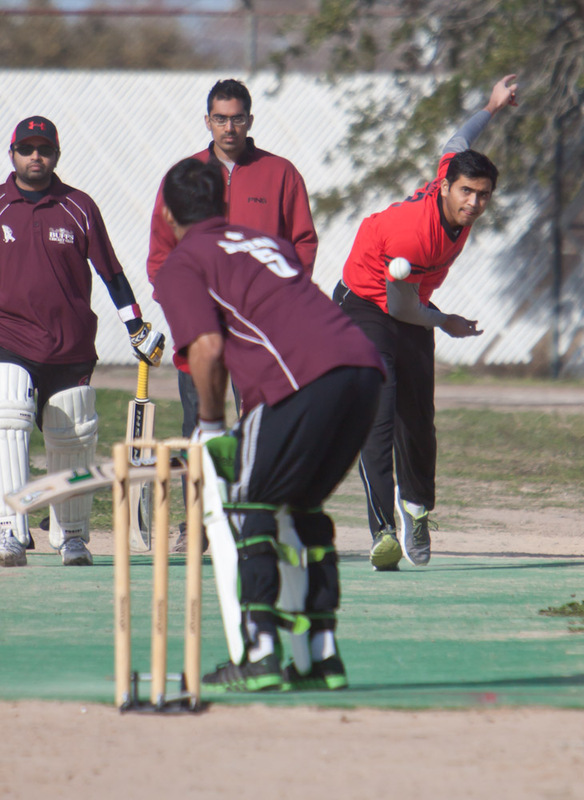 The ACC held the inaugural Southwest Regional on Texas A&M’s cricket pitch on January 28, 3012. 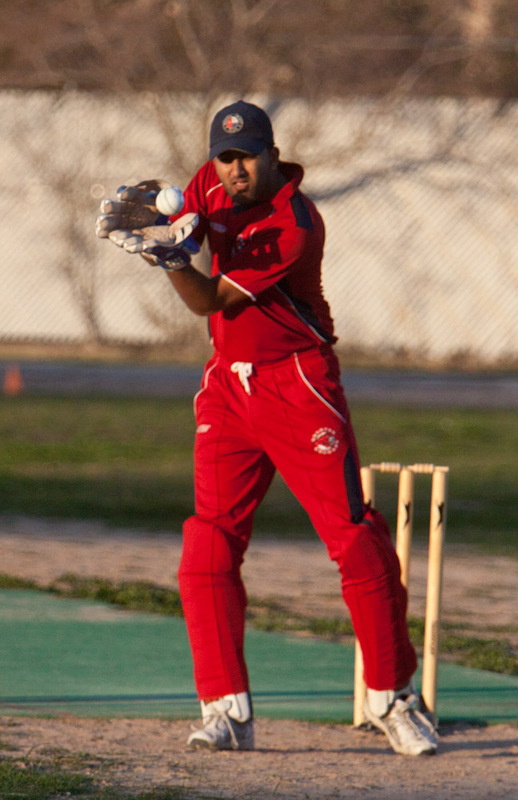 A Texas Tech cricketer takes an errant hit on the chin during American College Cricket’s inaugural Southwest Regional on Texas A&M’s cricket pitch on January 28, 3012. 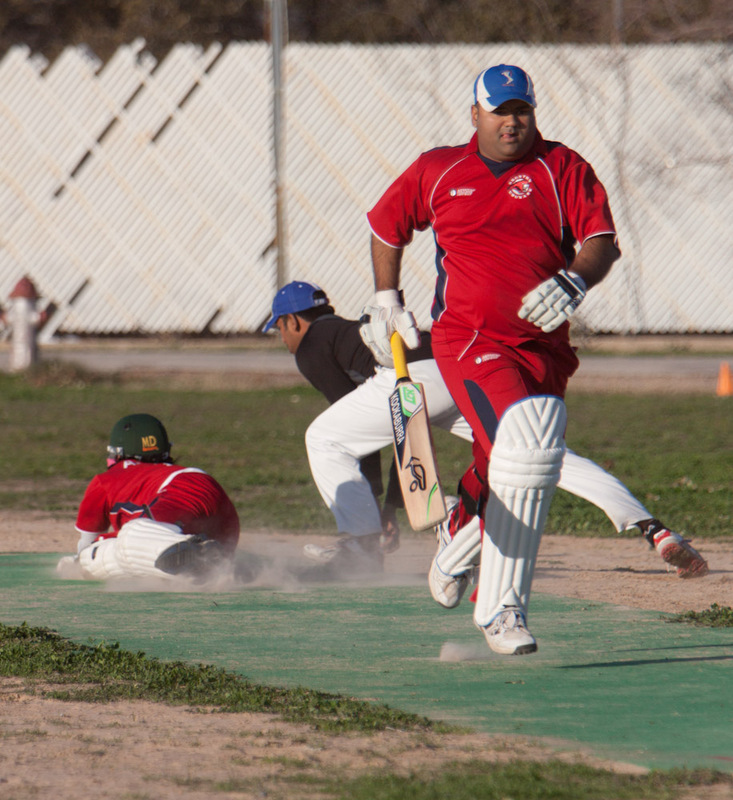 A University of Houston crickter dives for the safety of the crease and away from the tag of the UH-Clear Lake’s fielder while his teammate runs to the other end of the pitch. 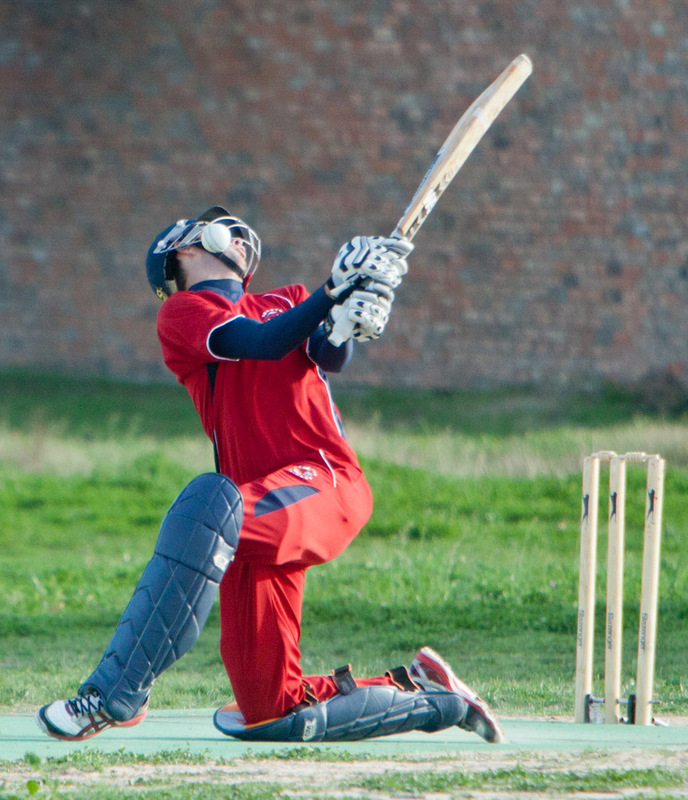 A Univeristy of Houston hitter turns on a the ball during the cricket’s team’s match with UH-Clear Lake on Texas A&M cricket pitch. 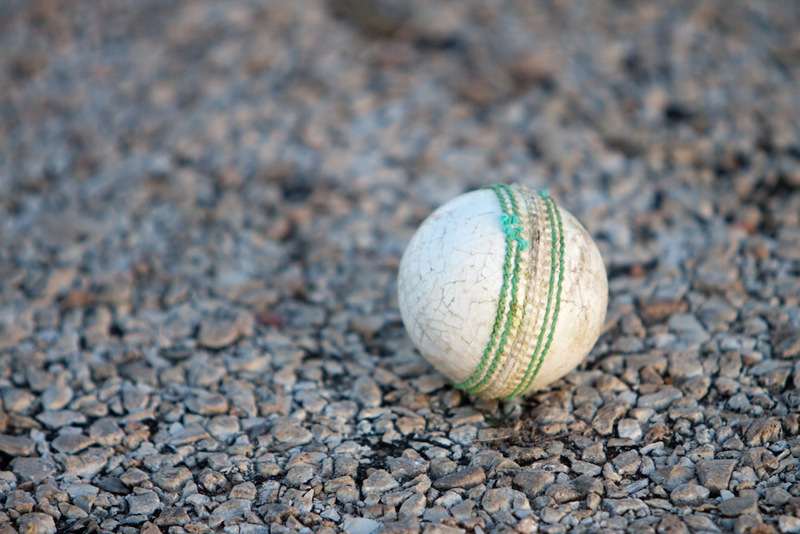 UH’s wicket keeper field a throw back to the pitch from a teammate in their match against UH-Clear Lake on January 28, 2012 in College Station. 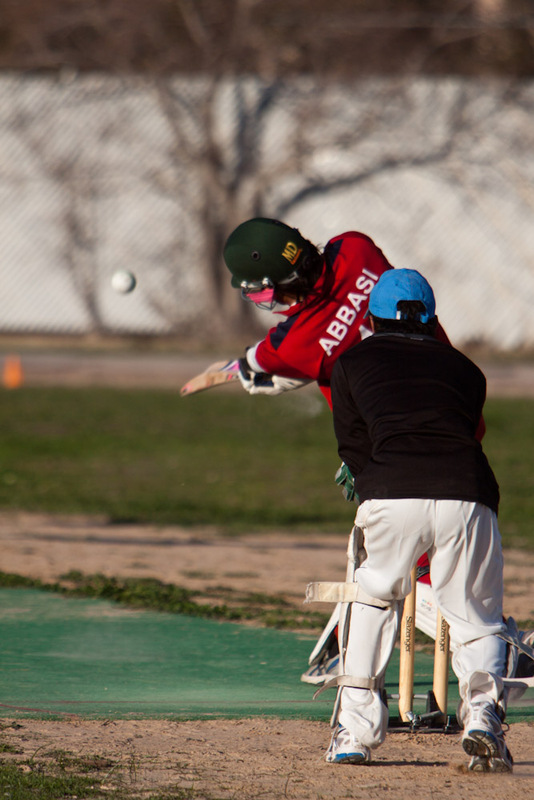 The wicket keeper knocks over the wickets to put the UH-Clear Lake hitter out during their match at the Southwest Regional on January 28, 2012.